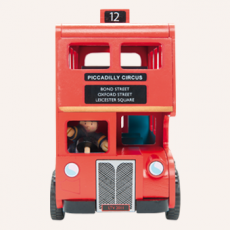 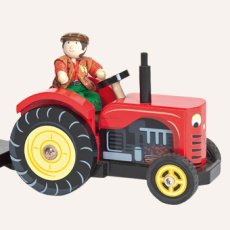 Kids simply love toy vehicles and at Little Nut Tree Toys weve got the lot! 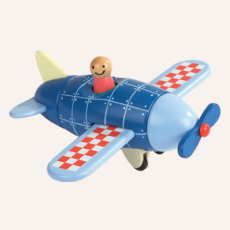 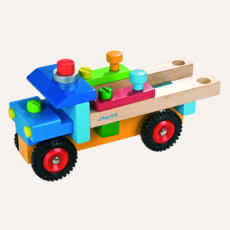 Our wide range of wooden vehicles are perfect for little hands and includes toy cars, trucks, boats, planes, trains, and much more. 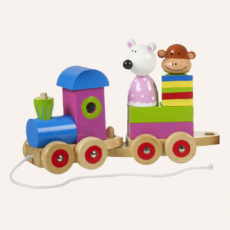 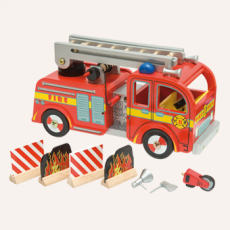 Wooden toy vehicles and garages have long been a firm favourite with kids. 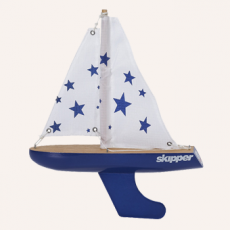 They can also help children develop good hand eye co-ordination skills.